If you have an add-on you would like to link channels from that is not auto linked with iVue then please follow this tutorial. 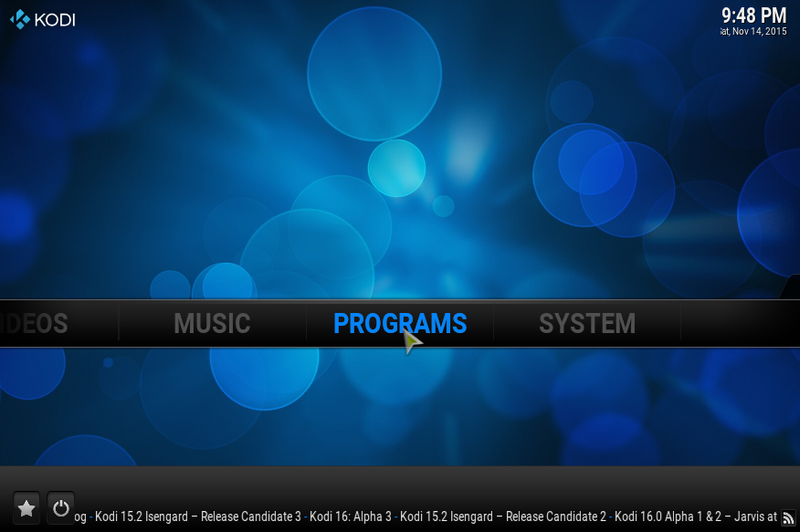 Open Kodi on your device. 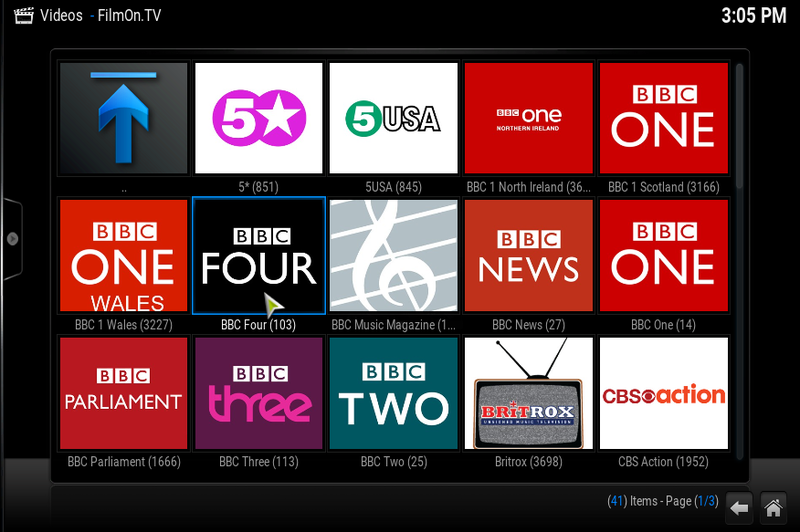 Select the Channel to link and open the Context Menu (C on your keyboard, right click with a mouse, long press on touch screen devices or Menu button on your remote). 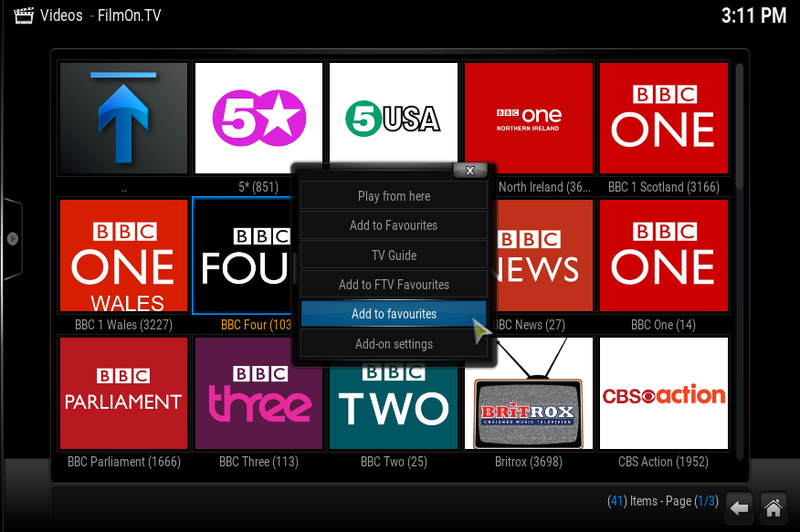 Select Favourites and goto the channel. Select Save. The stream is now added.